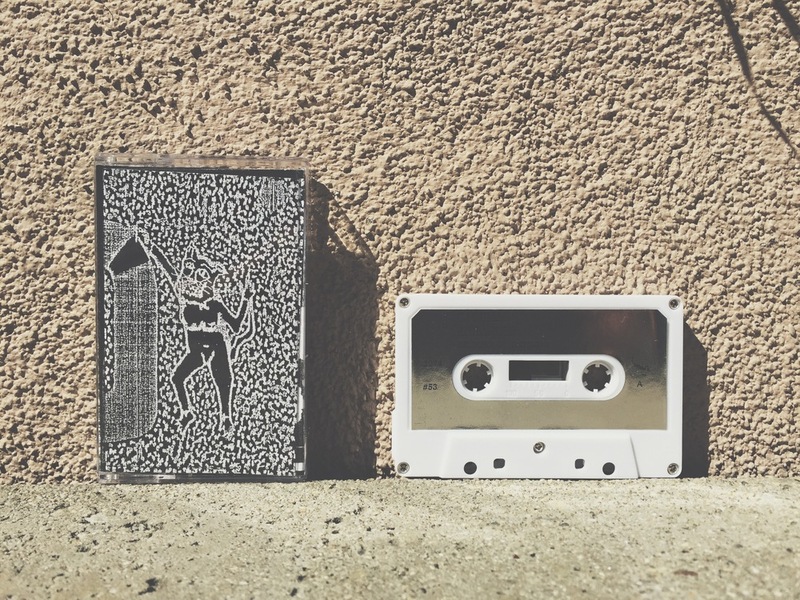 Episode 022 of the Norelco Mori cassette podcast features new music from Ascetic House, Chondritic Sound, Cloister Recordings US, Desire for Sport and Phinery Tapes as well. 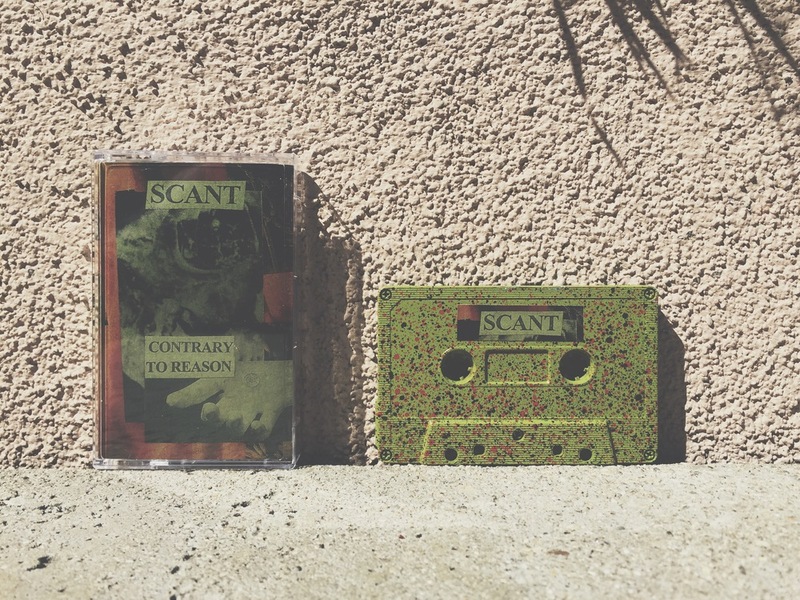 Congratulations to Christopher Feltner of Strasburg, VA. Christopher is this week’s unlucky listener and will be getting a copy of Scant’s Contrary To Reason cassette as well as some Norelco Mori stickers. You can learn more about his work here. If you’re in the Greenville, NC area on March 21 you can catch his next live show for Spazz Fest VI at The Art House. Join our email list for a chance to be our next Unlucky Listener at http://tinyletter.com/norelcomori. *Siobhan, Hive Mind, Firelight Empress, LFA (formerly Liable) and Asasin Paranoic are on tour right now. Catch them this week and next on the Nostilevo/Chondritic CA Tour 2015.